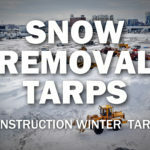 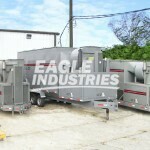 Construction Snow Tarps are designed to lift and remove freshly fallen snow from construction jobsites. 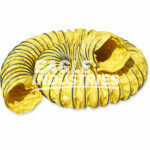 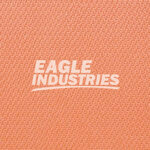 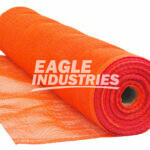 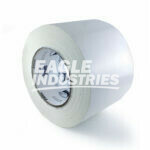 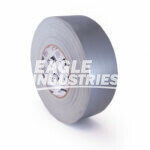 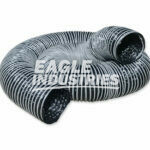 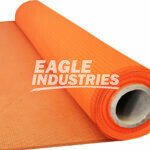 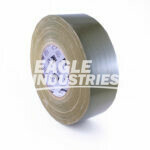 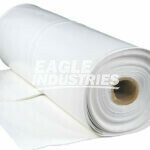 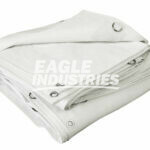 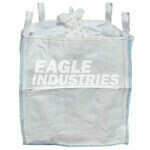 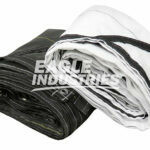 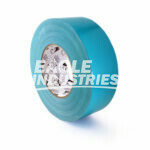 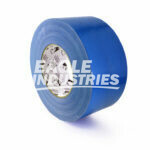 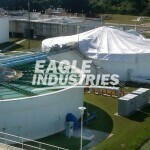 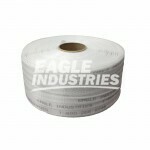 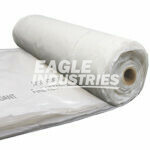 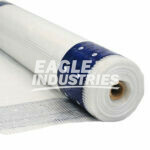 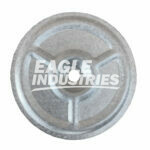 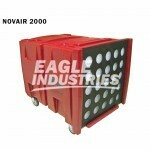 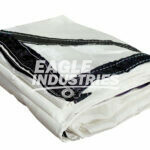 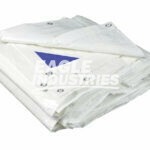 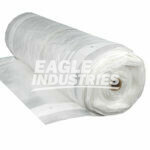 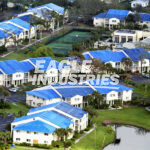 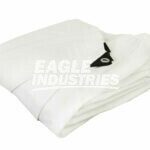 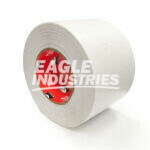 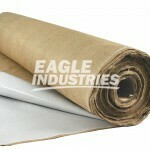 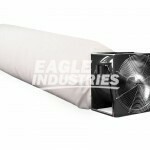 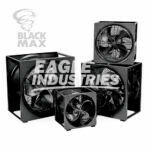 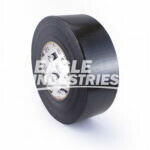 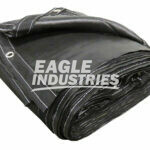 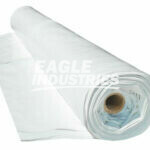 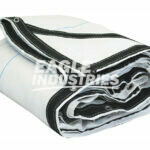 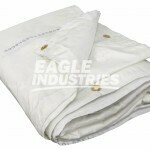 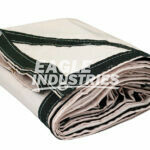 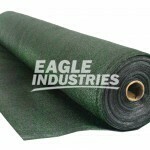 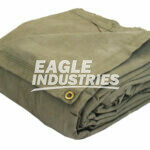 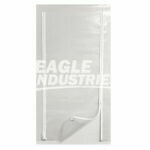 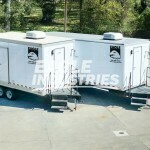 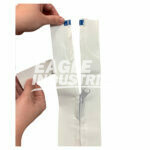 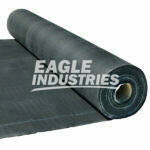 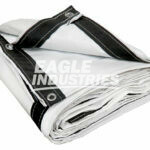 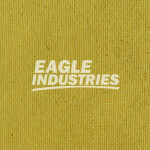 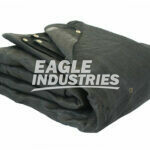 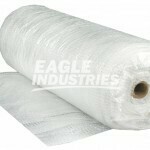 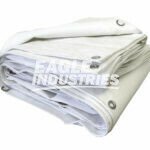 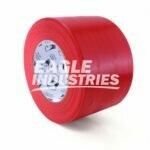 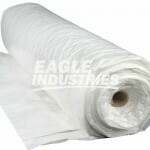 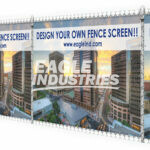 Snow Tarps are manufactured using durable 18 oz. 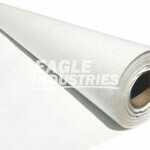 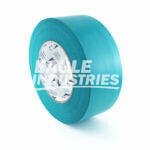 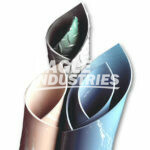 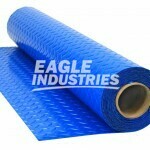 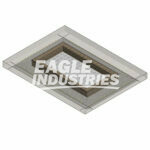 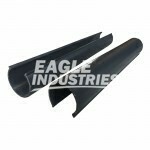 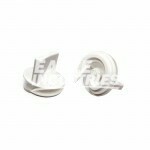 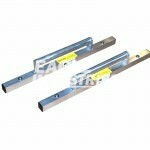 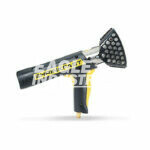 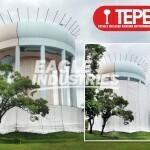 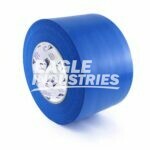 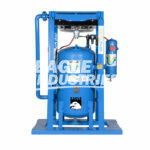 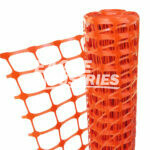 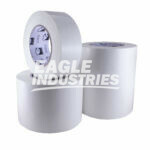 PVC coated vinyl fabric which is highly tear & rip resistant. 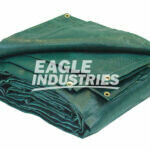 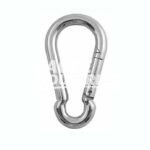 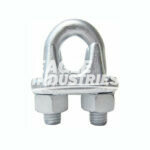 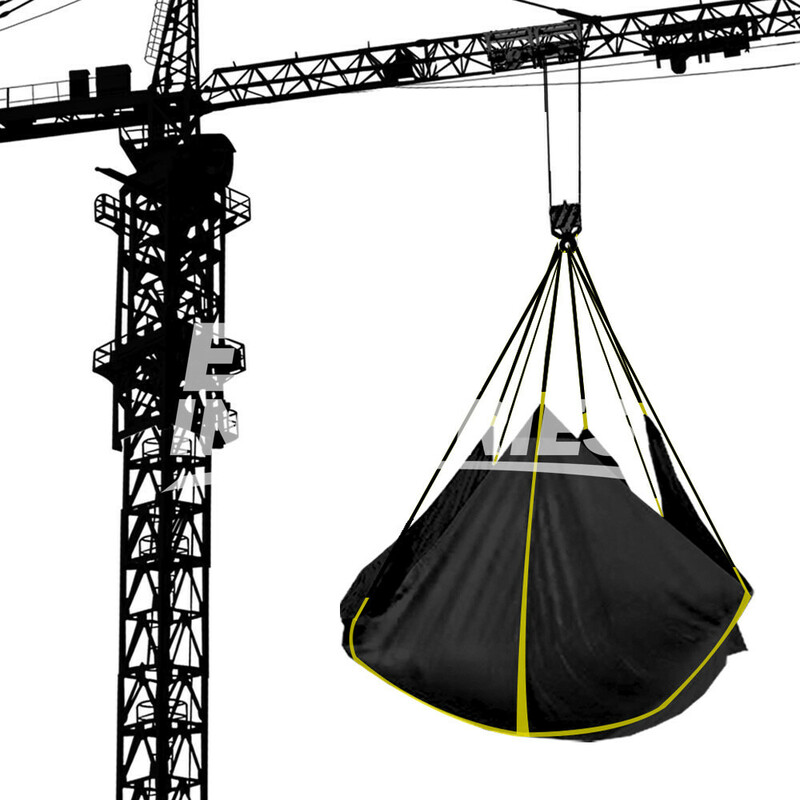 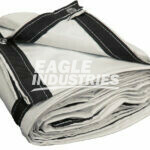 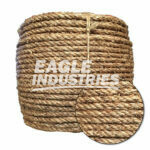 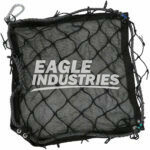 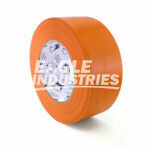 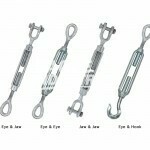 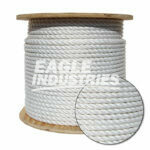 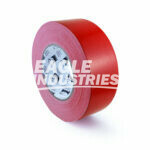 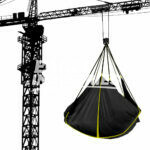 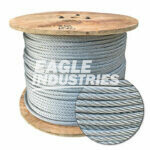 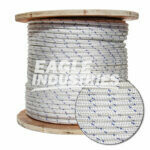 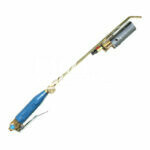 Each tarp is extra stitched and reinforced with cross-cross strap webbing for lifting support. 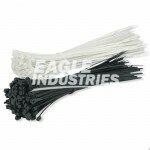 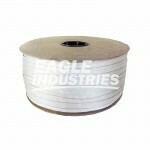 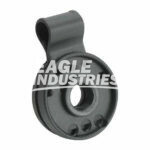 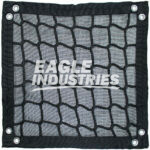 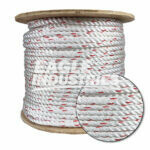 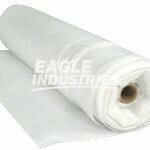 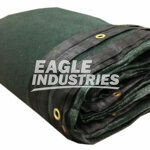 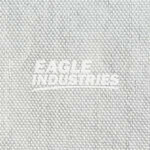 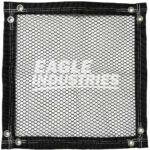 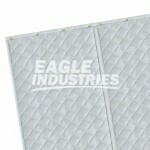 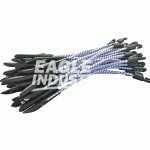 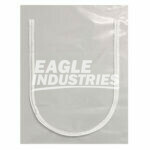 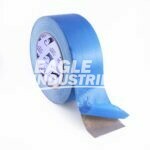 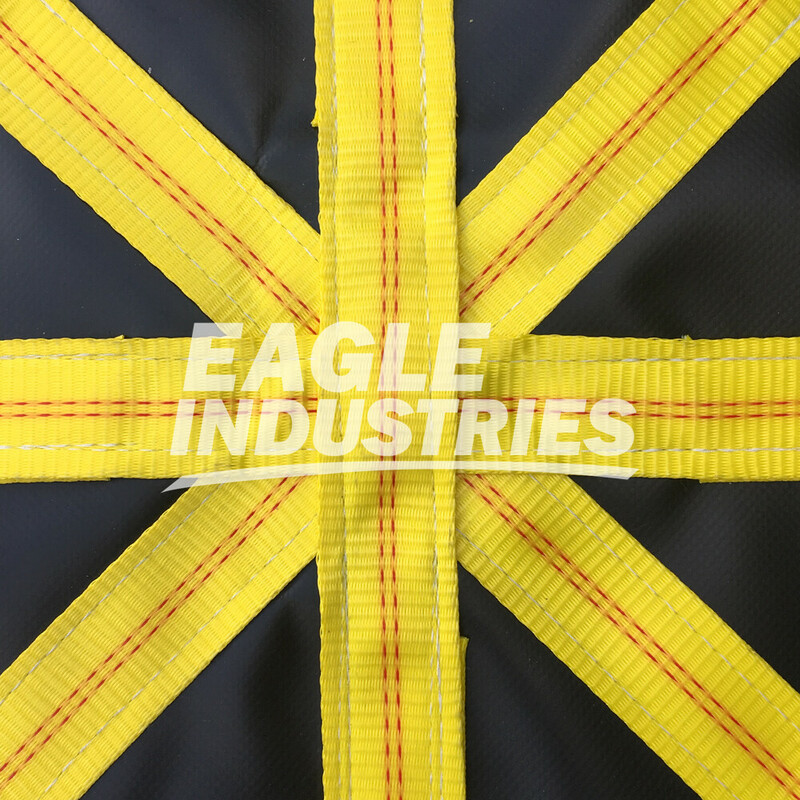 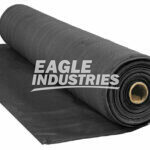 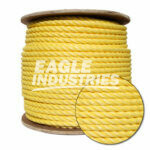 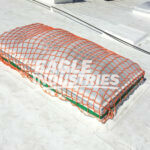 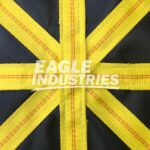 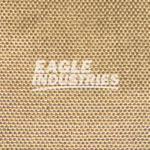 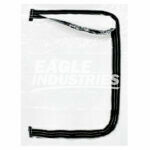 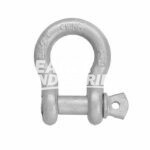 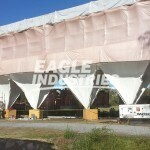 Eagle's 8 Point Snow Tarps are made using heavy duty yellow webbing with (8) lifting loops in each corner and one each side. 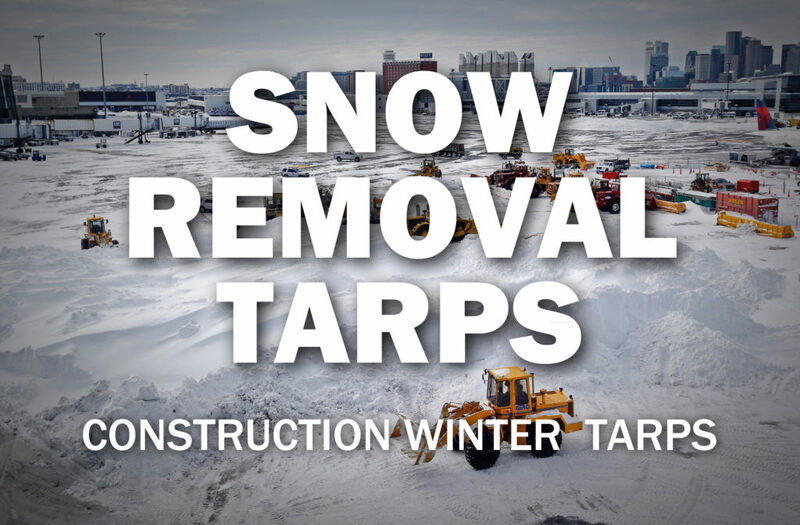 The outer perimeter of all snow tarps are hemmed and double lock stitched for added durability.